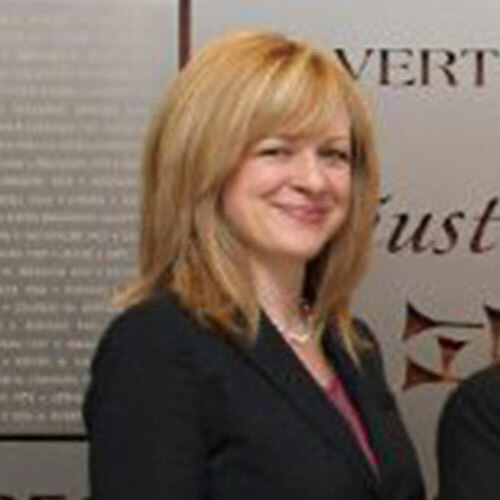 Dana Pownall received her Juris Doctor from Chicago-Kent College of Law in 2014. During her studies, Dana focused on public interest law, access to justice issues, legislative advocacy, and civic engagement within the law school community. She served as Vice President and President of her law school’s student chapter of the American Constitution Society, and currently serves as the Vice Chair of the Board of Directors of the lawyers chapter of ACS. Prior to receiving her degree, Dana worked extensively in marketing and fundraising in both the private and public sector. Get the latest updates on reform issues currently being discussed, legislated and editorialized in Illinois.